A runaway girl. A down-at-its-heels roadhouse. A hotheaded sax player. A tormented record man. A drop-in by Elvis Presley. A magical car. 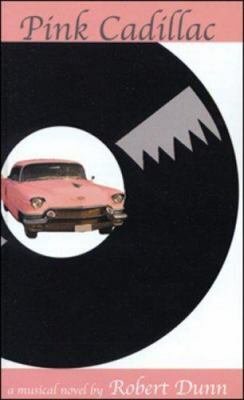 Pink Cadillac is a secret history of the great lost 45 Pink Cadillac -- a record cut by a bluesy white girl in 1956. A love story, a mystery, a book tinged with magic and mojo, Pink Cadillac tells one of the great unknown stories of rock and roll.